RoseArt® inspires creativity through fun and easy-to-use arts & crafts products. 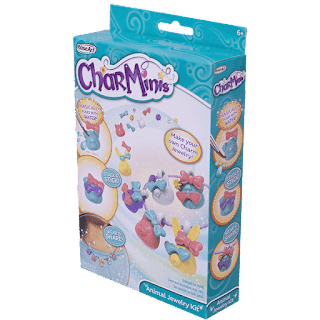 Create your very own charms with RoseArt Charminis! 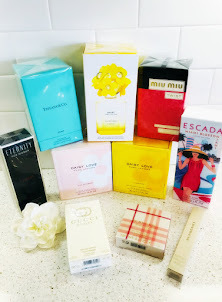 RoseArt Charminis are extremely fun and my 3 girls absolutely love them! 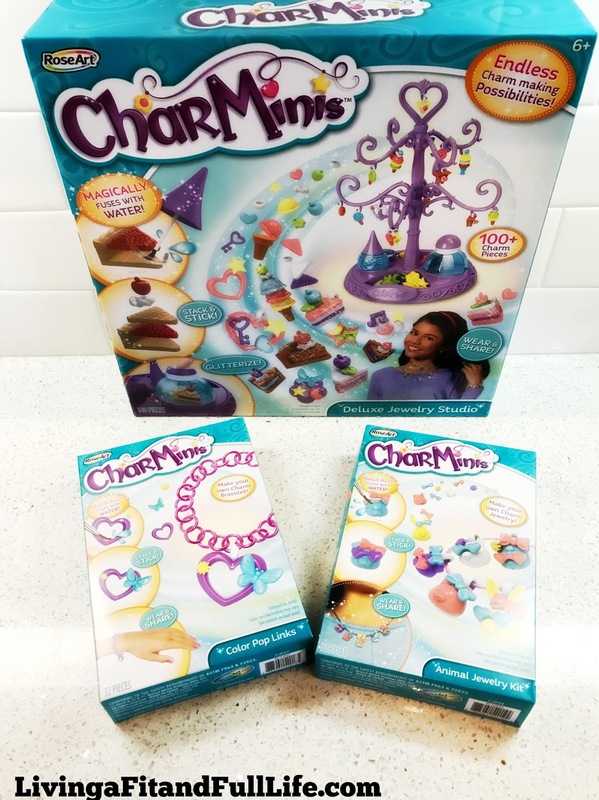 With RoseArt Charminis you can create over 100+ unique Charminis food, fun and fashion icon charms to make your very own custom charm bracelet. 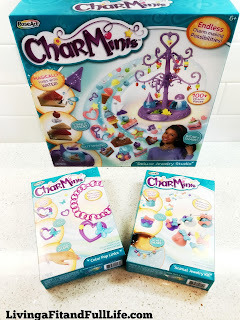 Charminis are extremely easy to make, simply brush with water, stack, stick and sparkle. 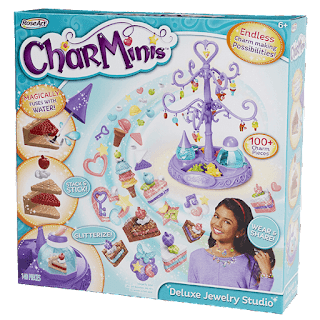 You can even give kids more variety with Charminis theme packs which also happen to make great stocking stuffers for the upcoming holiday season. RoseArt Charminis also help kids make gifts for others which is something else I love about them. 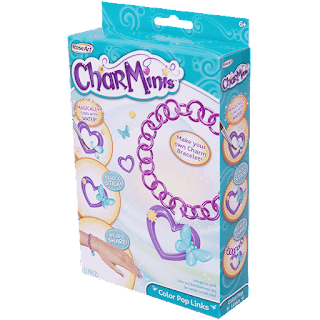 My kids love making their friends gifts and now with Charminis my kids can have fun making the bracelets and make someone else's day by gifting them one. RoseArt's Charminis make a terrific gift for kids that they will absolutely love!